Always keen to champion the underdog, Sub Rosa present their latest compilation: an anthology of works by the blues musicians history forgot. 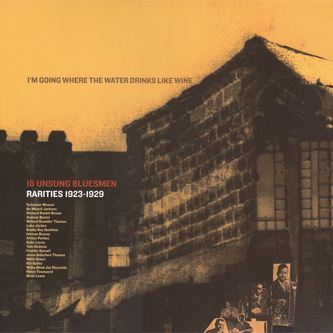 Collected from various 1920s recordings - caked in 78rpm crackle - these selections represent an alternate depiction of the blues canon, starting with Sylvester Weaver's bottleneck instrumental 'Guitar Blues', billed here as the very first blues ever recorded (dating back to 1923). From here onwards, the compilation reintroduces the likes of Richard Rabbit Brown, Luke Jordan, Ramblin' Thomas, Arthur Petties and Kid Bailey to the blues repertoire, finishing up with a series of Depression-era documents, perhaps most notably Noah Lewis' revelatory 'Devil In The Woodpile', a highly unusual piece exchanging harmonica licks with abstract vocal whoops. 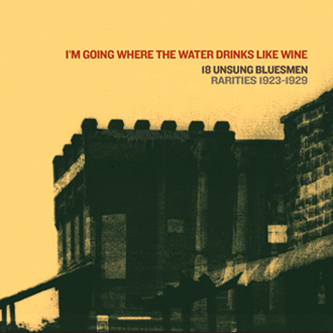 This is another great archival release from Sub Rosa, and an indispensable item for blues enthusiasts.